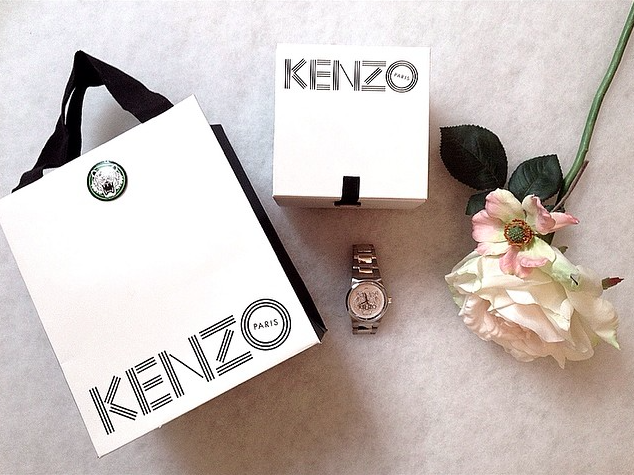 I really looked forward to the launch of this watch, so I ordered it immediately when it stood on the website. Today I finally got it! The delivery was super fast. I only had to wait for 3 days! I'm so happy. It was a super cute package, it felt like my birthday today!